For new Truthers, please keep in mind that Ben is a reporter, bringing information others give him. He doesn’t believe everything he’s told and neither should we. Research and use your own discretion. I am grateful for scraps that may flesh out the ‘big picture’ as that is our goal. We’re not satisfied with pat answers. We must dig, expand our thinking, consider all the possibilities—and know that ANYTHING is possible. The process is simple, but the result rarely is. May 2019 see the culmination of years of effort to vanquish the dark and bring the Light back to our planet and the beating heart of mankind. Big love to all the Truth Warriors; that’s anyone who opened their mind to unearth the reality and pursued Truth. One more person acknowledging truth makes a difference. A ‘Truth Warrior” doesn’t have to beat it into anyone’s head. They lead by example. They ARE the example, and by BEing, change the frequency of our world, and hence, reality. That act, in itself, is service-to-others, and Truth will bring Peace. 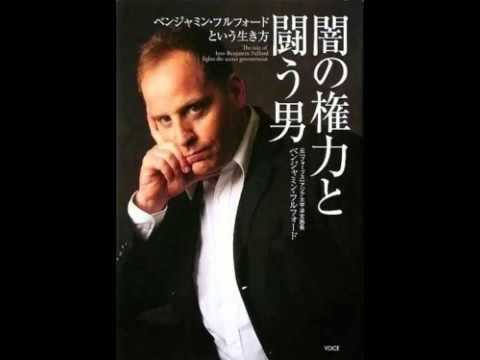 This entry was posted in Uncategorized and tagged bankruptcy, benjamin fulford, deep state, extraterrestrial, financial, geopolitical update, government, Khazarian mafia, love, mass arrests, military tribunals, new world order, Nuremburg 2.0, NWO, peace, revolution, Satan-worshippers, shadow government, space force, Starship Earth, technology, troops. Bookmark the permalink.